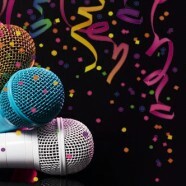 Last Call for APIQWTC’s 30th Lunar New Year Banquet Entertainers! The Asian and Pacific Islander Queer Women and Transgender Community is looking for talent of all types to perform at our annual Lunar New Year banquet to be held in April 22, 2017 (San Francisco). Call for Banquet Mug Design Submissions! <b>Calling all artists!! 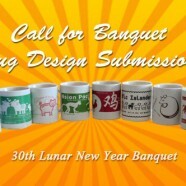 !</b> APIQWTC is looking for artwork for the 30th Lunar New Year Banquet mug (given to every person attending the event)! Poster artists, street artists, illustrators, graphic designers, painters, woodblock artists, screen printers, etc. You know who you are!! Show your talent! Make multiple submissions, let your artistic friends know! 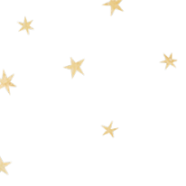 Perform at APIQWTC’s 2015 Lunar New Year Banquet! Are you a performer? Can you belt out a tune? Dance your heart out? Do you love delivering fun and positive experiences to an audience? 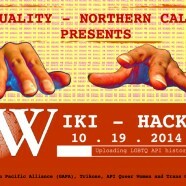 The Asian Pacific Islander Queer Women and Transgender Community is looking for talent of all shapes and sizes to perform at our annual Spring banquet.